Key industry workers who make real estate deals happen in B.C. have submitted a number of recommendations to the provincial and federal governments. The suggestions outline steps officials can take to protect the West Coast's housing market from becoming a hotbed for money laundering. Collectively, the group represents professionals working in B.C's real estate sector: real estate agents, notaries, appraisers and mortgage brokers. They began working on their own proposals to stop money laundering in the housing market after B.C. Attorney General David Eby commissioned a second study from former RCMP deputy commissioner Peter German last September. That review was tasked specifically with looking for evidence on whether B.C. 's real estate, luxury car and horse racing industries were being used for money laundering. "One thing has become clear," read a joint statement from the group on Monday. 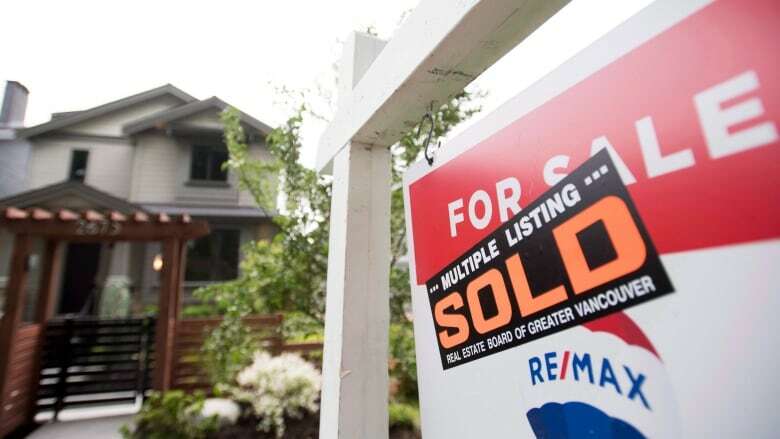 "Given that real estate transactions involve multiple professionals, it will take a co-ordinated effort and collaboration with government to strengthen anti-money laundering measures in BC's real estate market." Accept only verified funds: accept funds only in forms that are verifiable through Canadian financial institutions. Mandatory anti-money laundering education: mandatory anti-money laundering education for all real estate professionals. Smart regulation: allow FINTRAC (Financial Transactions & Reports Analysis Centre of Canada) intelligence to be made available to additional regulatory authorities, including the B.C. Securities Commission. Ongoing engagement: governments and regulatory agencies better utilize on-the-ground experience of real estate professionals to develop compliance resources and test policy ideas. Timely and transparent reporting: FINTRAC to implement a framework to identify and report trends on a regular basis. The B.C. government is welcoming the recommendations from the real estate sector. 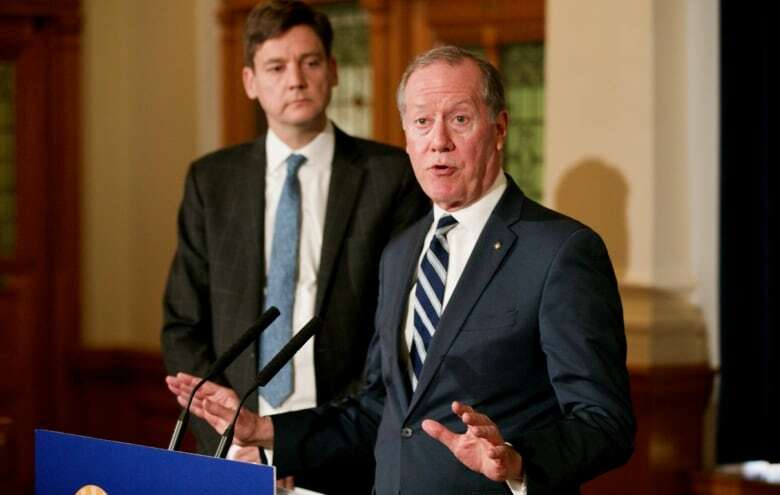 "We are very pleased," said Eby and Finance Minister Carole James in a joint statement. "This commitment by real estate professionals to collaborate and develop best practices will go a long way towards getting dirty money out of the real estate market,"
They went on to say they'll take the suggestions into consideration as they continue to review the second German report. They're also poring over a separate money laundering report done by an expert panel commissioned by the Finance Ministry. "The steps being taken [by the group of organizations] are practical and valuable actions that will help guard against criminals using real estate to launder funds." Eby has said cabinet will decide whether to launch a provincial public inquiry, once all the reports have been reviewed.